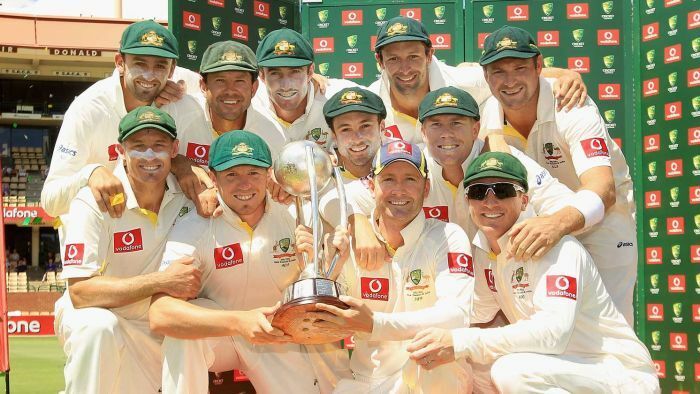 Yet an another whitewash to team India, this time around from the hands of Australia. It was a very ordinary performance by team India in both batting and bowling. Many senior players have started feeling the heat already with still T20’s and ODI’s to come. On the other hand, Australian are much happy to see all their senior players performing well especially Ricky Ponting. They were at their best and never let their opposition take control over them at any point in the test series. It was all one team show. With two T20’s and Tri series awaiting, team India would be hoping to put in better performance. Both team are geared up for the first T20 starting on Feb 1st followed by second on Feb 3rd. Both team’s have announced their squad for T20’s and with Sri Lankan’s joining them for Tri-series it would be a cracker of series. No doubt the Lankan’s would want to regain some form after they being thrashed in South Africa.